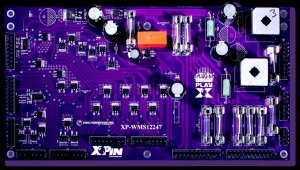 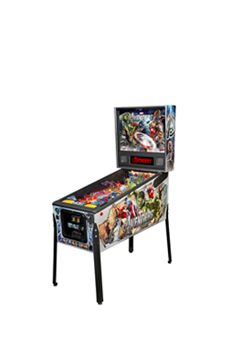 The XPin XP-BLY2518-21 is our 6-Digit version for Bally/Stern games and comes with all required Mounting Hardware, Foam Light Block, and No-Glare adhesive Film. 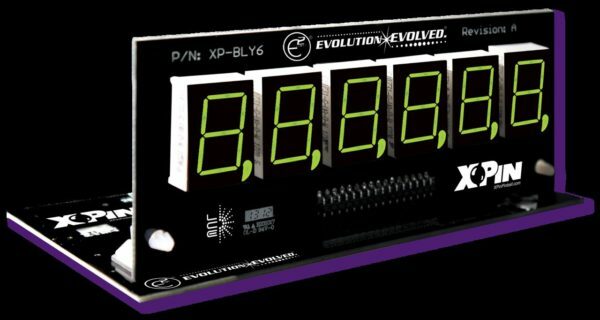 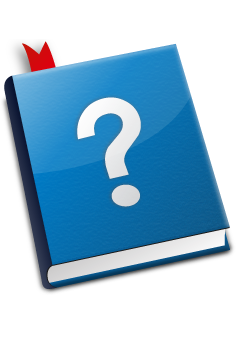 The XP-BLY2518-21 has been tested extensively in numerous machines. The design takes advantage of the latest in technology to ensure that they use less power than the original plasma displays and other competing LED displays.